The ASA of Malta invites all clubs affiliated to federations of FINA to participate (the weekend after Easter). Join us for our competitive 3-day club tournament at one of Europe’s finest cricket venues. The Hockey Association of Malta invites all club teams to the National Hockey Centre for a 3-day tournament. 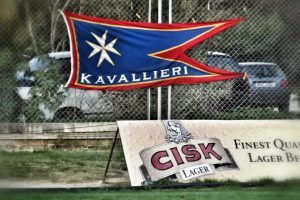 Farnham RFC Vets visit Malta to take on locals Kavallieri RFC in what promises to be an exciting encounter. 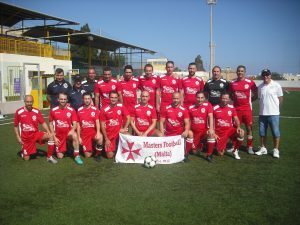 The inaugural Malta Masters Festival is a 7 a-side international tournament for all Veterans Over 35. 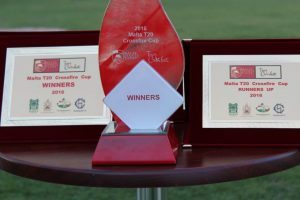 Every May, Malta RFU host the Malta Vets Club Tournament with around 5 foreign teams competing with local clubs. 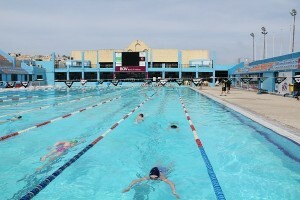 Training camp week with competitive matches in the national pool and open sea against local Maltese water polo clubs. This international club tournament attracts 35+ and 40+ Water Polo teams from all over Europe, including Belarus, Italy and Holland. 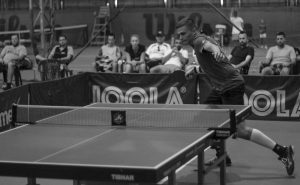 This U19 tournament includes junior Water Polo teams from the Engish Schools’ Swimming Association, South Africa, Malta and from leading European clubs.